Muni Jinvjay Ji was born in the village Rupaheli in Mewar region on 27th January 1888. His birth name was Kishansinh Parmar. Kishansinh lost his parents at an early age. 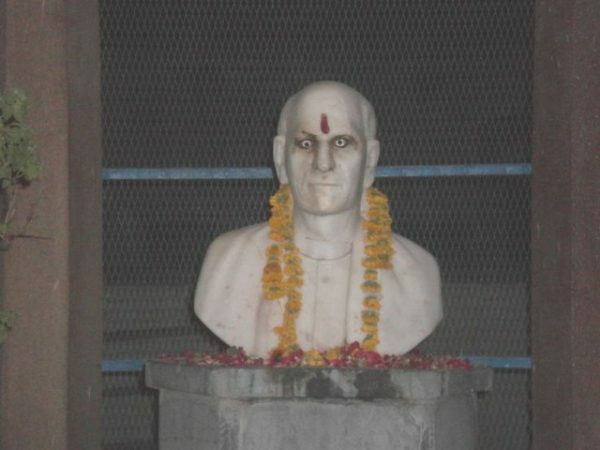 His interest in Jainism arrived after he met Muni Devihans. At the age of 15, in the year 1903, Kishansinh was initiated as a Shvetambar Jain monk where he was given a name Muni Jinvijay. For 6 years Muni Jinvijay followed the ordination (Deeksha) where he migrated to various places including Dhar, Ujjain, Indore, Ratlam Nagar and traveled to many parts of Khandesh and South Maharashtra. During this time, he also learned Sanskrit and Prakrit literature under Kanitivijay who was a Jain ascetic from Patan, Gujarat. Later in his life, Muni went to Pune wherein the atmosphere of cultural, educational and national awakening, he met several renowned personalities such as Lokmanya Tilak, Sir Ramkrishna Bhadarkar, etc. It was during this time when he also met Mahatma Gandhi. After getting bored of the conventional life of an ascetic, Muni decided to become a professor. On the invitation of Mahatma Gandhi, he joined Gujarat Vidyapith as a principal of archeology department. After that, in the year 1928, he went to Germany to study Indology, academic study of the history and cultures, languages, and literature of India and as such is a subset of Asian studies. He returned to India in the year 1929 to participate in the Indian Independence movement. He went in the Salt March in 1930 and was imprisoned in Nasik Jail where he met K.M. Munshi. 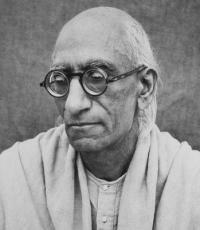 Muni joined Shantiniketan as a professor of Jain literature and taught there for 4 years from 1932 to 1936. In the year 1939, he headed archeology department of Bhartiya Vidya Bhawan. He became director of Rajasthan Oriental Research Institute in 1950. He served as a head of history and archeology department of Gujarati Sahitya Parishad. More than 20 of his books are published while he has edited and translated many of them in his lifetime. Some of these books include Puratana Prabandha Sangraha, Prabandhakośa, Sandesh Rasak and many more. In the year 1967, he retired. In the same year, Muni Jinvijay Ji died of lung cancer on 3rd June at Ahmedabad. Throughout his life, Muni has spread wisdom and a message to always go where your heart leads you to.